From HavsVidden we had two route options to Kustavi where the summer journey would end this time. If the weather conditions had been favourable, we would have taken the direct offshore route from Northern Åland to Isokari. 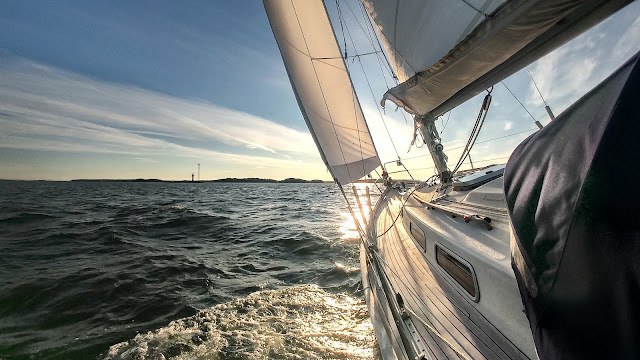 However, light winds were forecasted for the coming days so we expected a lot of motoring and therefore chose the scenery route which is zigzagging across the northeastern archipelago of Åland. 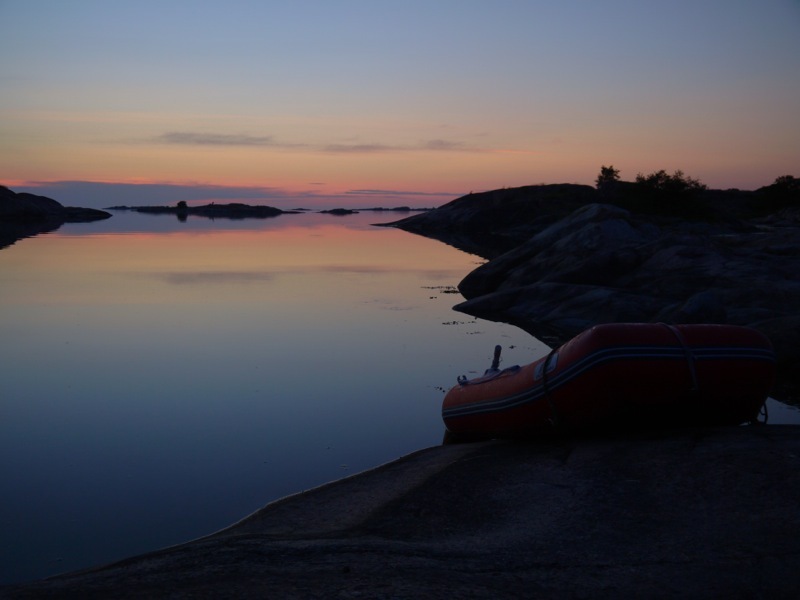 This was not anyway a secondary choice, since I consider this route to be perhaps the most beautiful waterway in the Finnish archipelago. so we were able to sail most of this leg. The northeast passage (of Åland) starts from Enklinge and continues up to northern Kihti and Katanpää in Kustavi. In the southern part of the route the islands are more forestry, but the scenery gets more barren when getting closer to the Sea of Bothnia in the north. 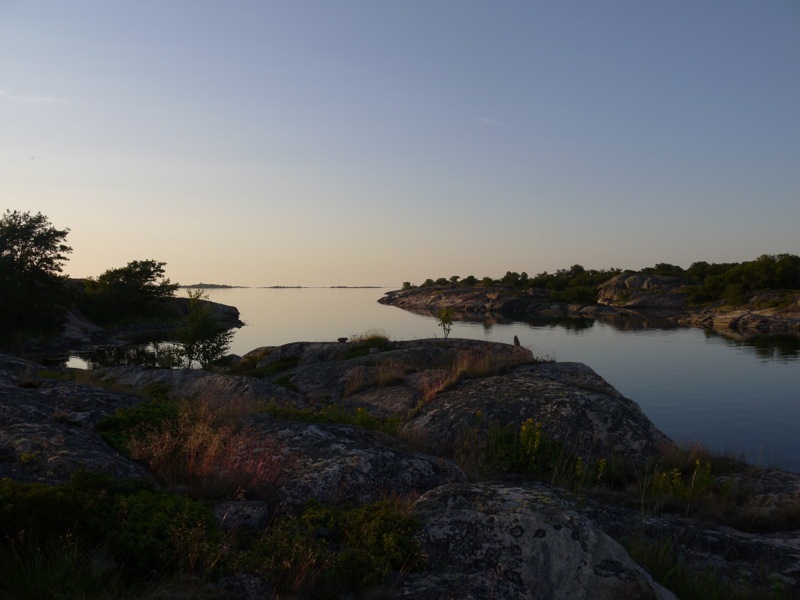 There are very few summer houses in the area because, due to the legislation, it is difficult (or impossible) to own real estate in Åland for people who do not have the right to domicile in Åland. 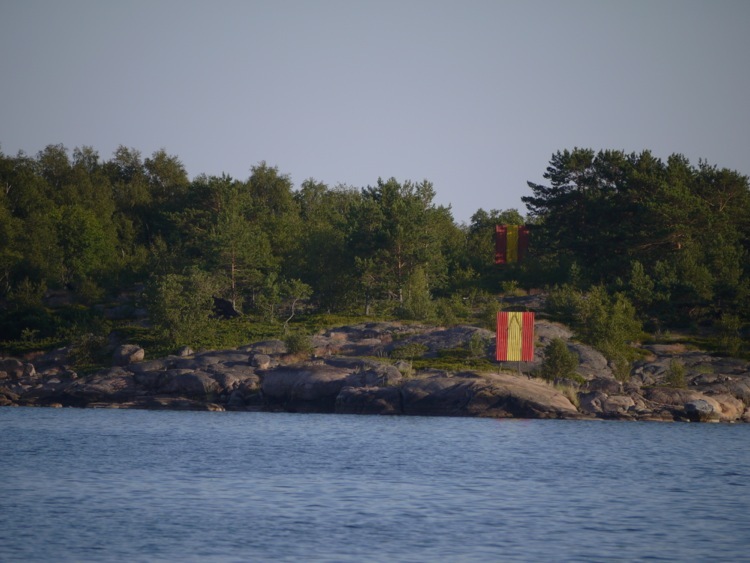 Additionally, as this area is also located quite far from Fasta Åland (the main island) even not many Ålanders have their summer houses in this part of the archipelago. 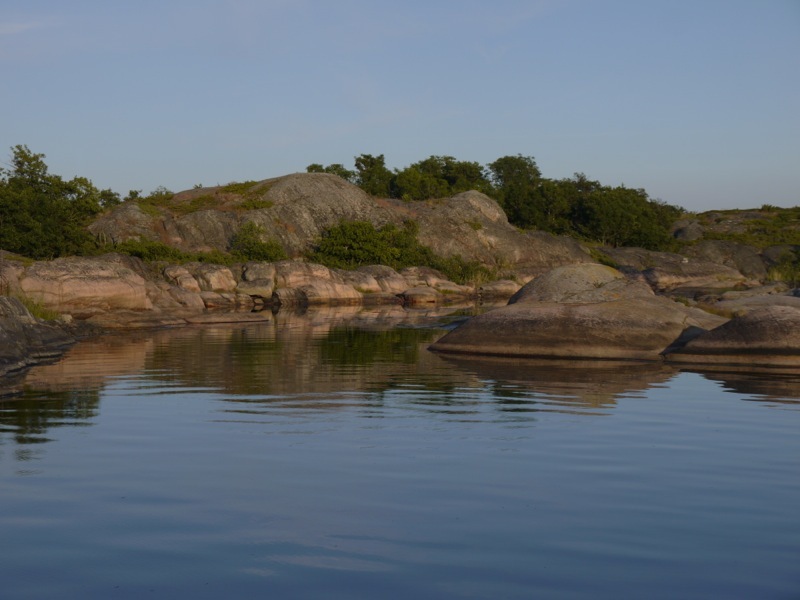 We had a lunch and swimming break in a beautiful lagoon between the islands of Bredskär and Högören. Despite the high season, the route was not too busy and we were the only boat in the anchorage. 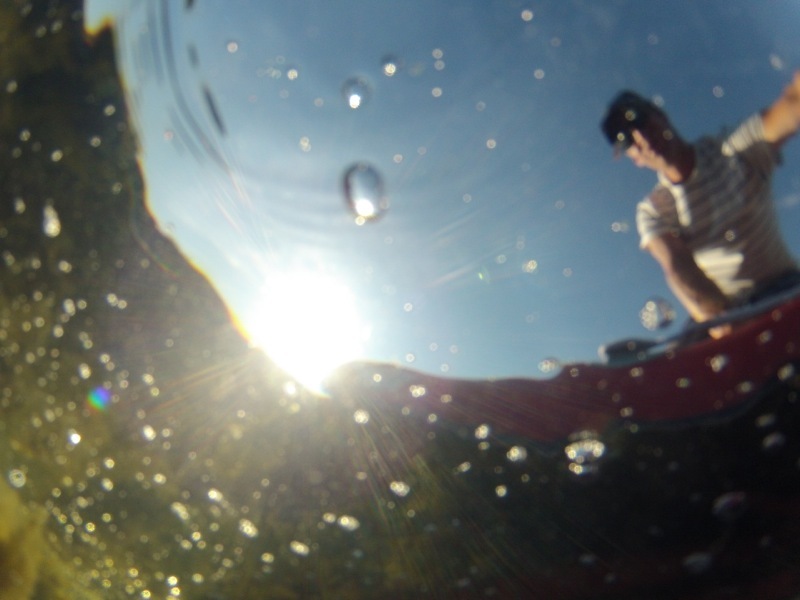 Clear waters in the anchorage made me test underwater photography with GoPro. There were a lot of bladder wracks in the bay (rakkolevä in Finnish), which should be a sign of clean water. It would have been nice to spend more time exploring this area, since the anchoring possibilities are splendid. However, we had a schedule to meet, so we decided to continue still about ten nautical miles to north for the night. 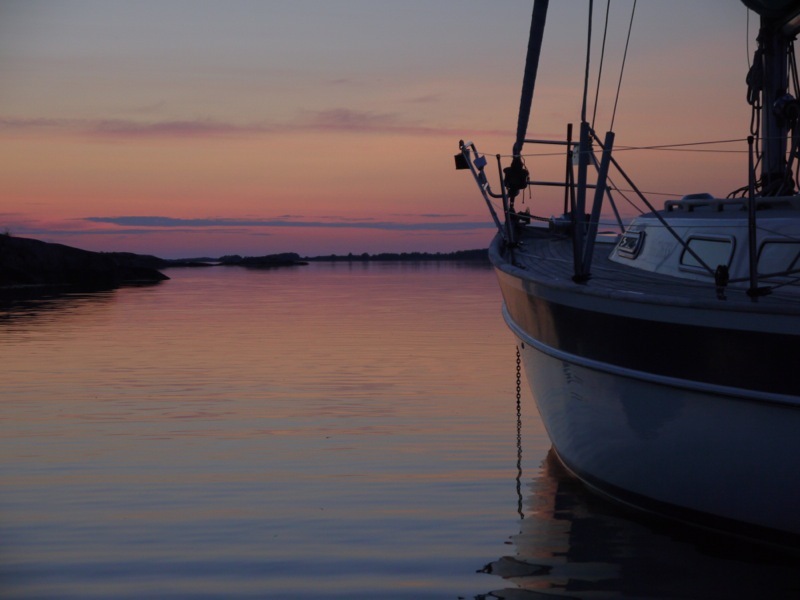 After searching for a while, we found an anchorage near the island called Innerskär. It was not a perfect spot since the space was quite cramped. However, calm winds were forecasted for the night so we set up an anchor alarm and decided that it is good enough for this night. 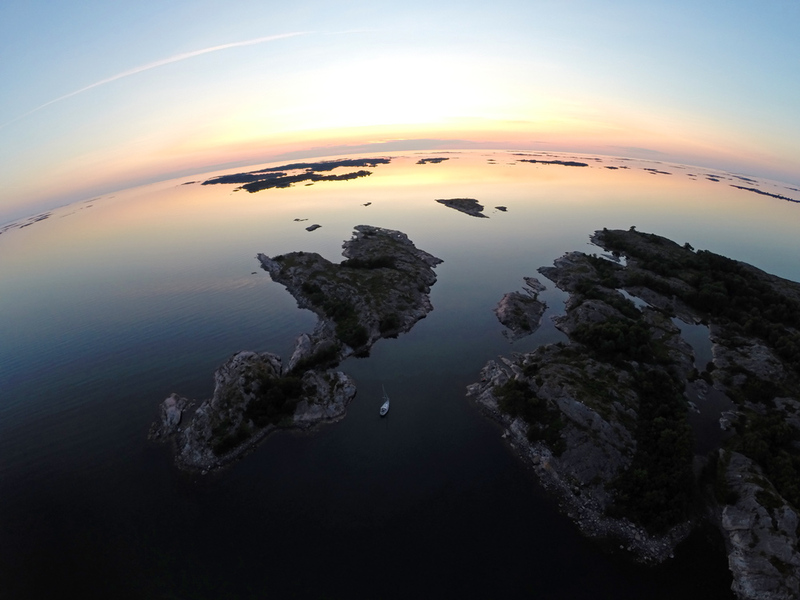 The scenery towards the Sea of Bothnia was breathtakingly beautiful from top of the island and I also flew the quadcopter to take some aerial images of this anchorage. The following day we had still about 20 miles' leg to Kustavi, where the boat was left for a couple of weeks. Absolutely splendid! We will definitely do this route in 2 years' time when we sail to Finland! Thanks Kathy! It's a great route. 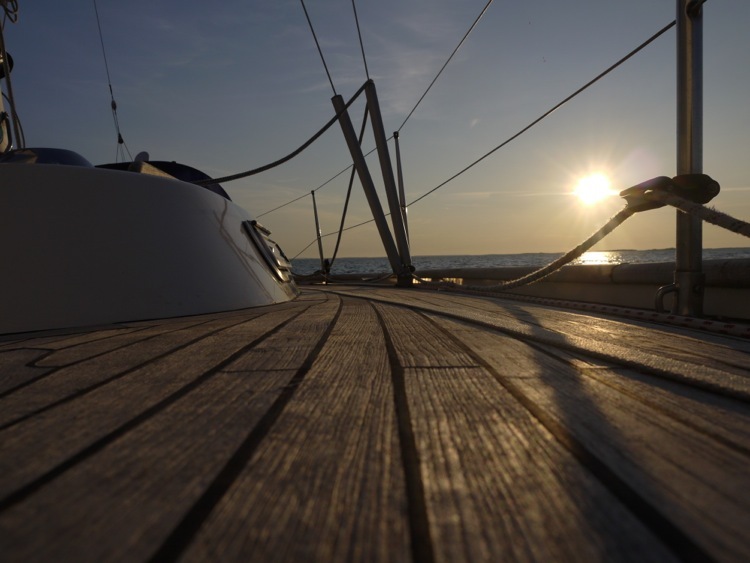 However, according to the sea chart, the maximum allowable draught is 2,1 m so it might be a bit restrictive for bigger boats. 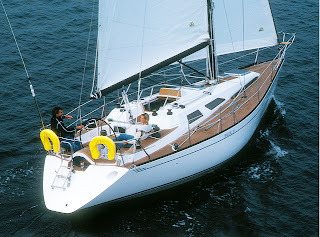 The route might be navigable also with boats with deeper keel than that, but of course extra caution is then required. Thanks for the heads-up Antti. Our boat draws 1.8m so we should be fine to copy your route. We are really looking forward to it after looking at your photos. 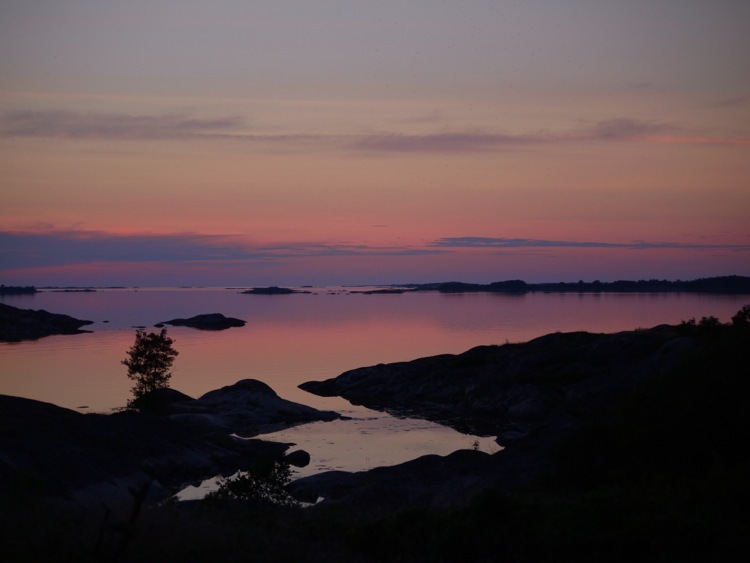 Unfortunately, we don't have more stories from NE Åland to share for now, but please check out our earlier blog posts about Simskäla and HavsVidden, if you are interested in northern Åland in general. Those Phantom-copter -photos look wonderful again! They also give nice information about the area, when you are able to see it in relation to your boat. Thanks! I agree what you say about the extra information that the aerial photos give. 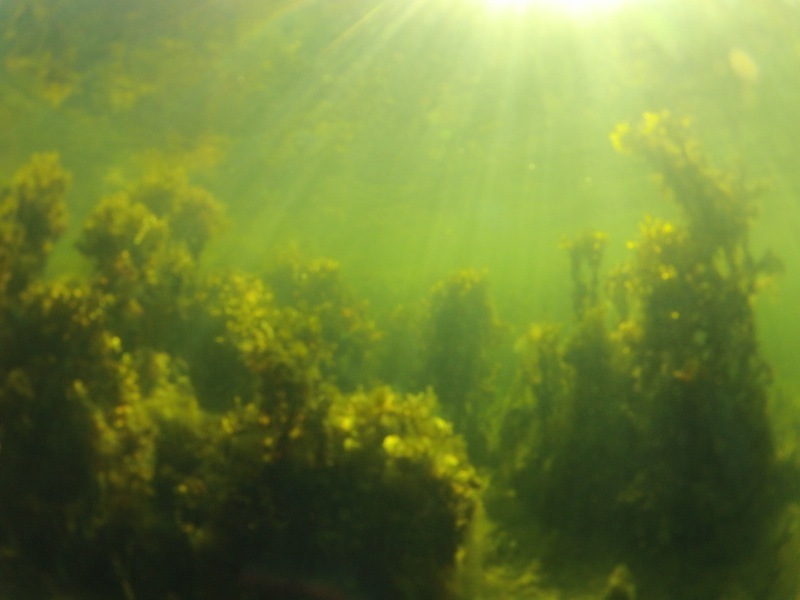 For example, when the water is as clear as in Bredskär, it is nice when one can even spot potential underwater hazards from the photo. Good reference for future visits to the area.